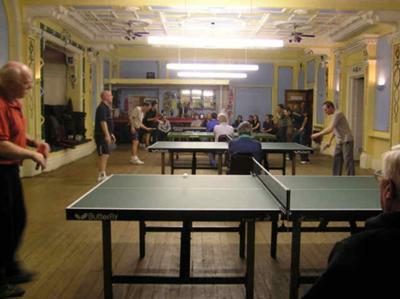 The West Somerset Table Tennis Association has been going for over 25 years and is in West Somerset, England. 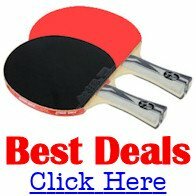 My name is Barbara Parker and I am Secretary of the West Somerset Table Tennis Association. We joined the ETTA this year and currently have a league consisting of two divisions with 8 teams in each - one of the teams in the second division are juniors. On a Wednesday evening we have a venue called the Hobby Horse where anyone can come along and play - any standard and age welcome. We have an ETTA coach - Martyn Summerell - who coaches at The Hobby Horse. I am taking the Umpire course at the moment. 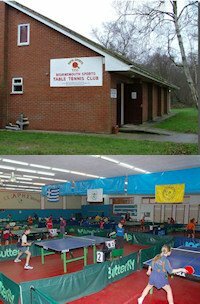 West Somerset Table Tennis Association has moved their venue to The Lawns, Townsend Road, Minehead.